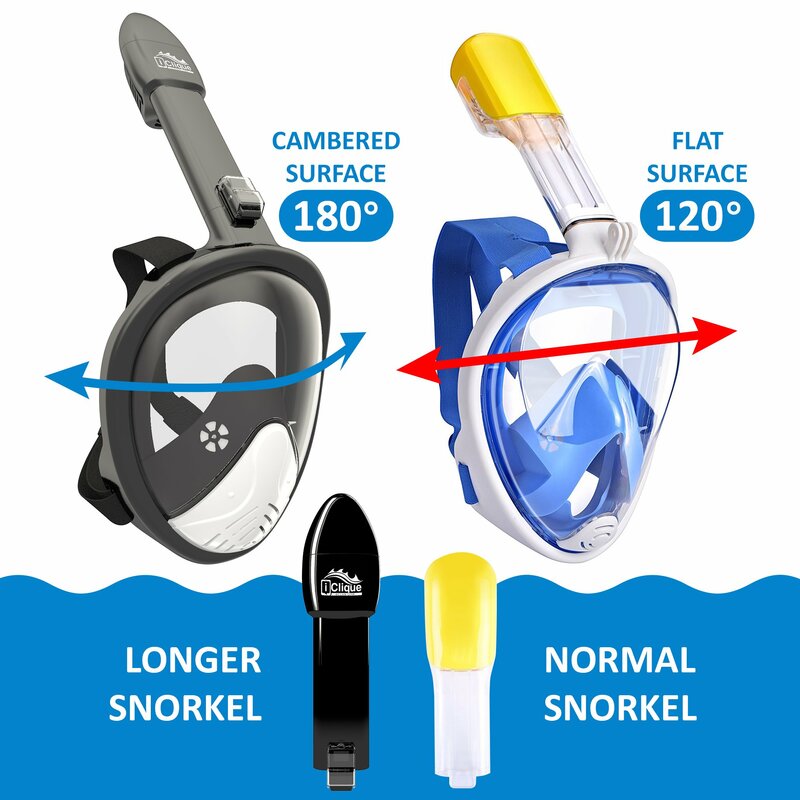 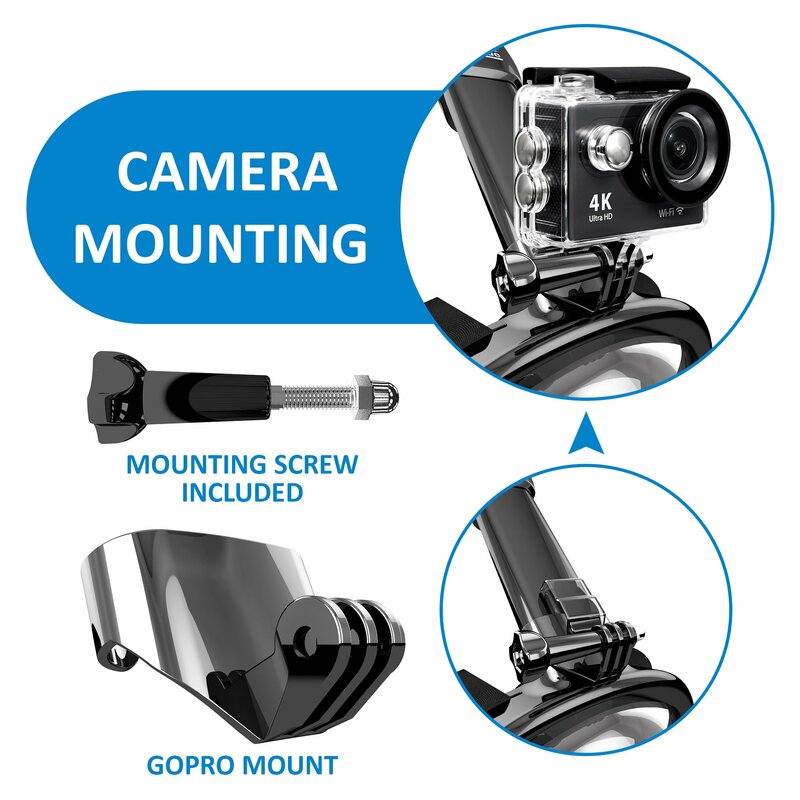 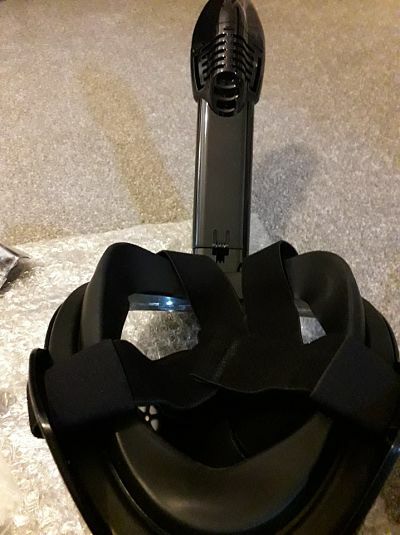 which prevents blind zones and gives a full 180° panoramic viewing so that you get the best snorkeling experience. 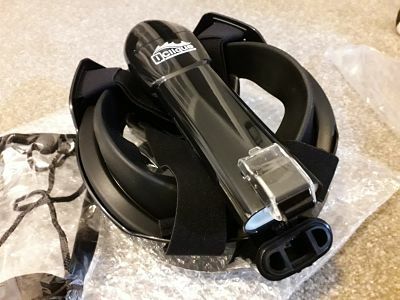 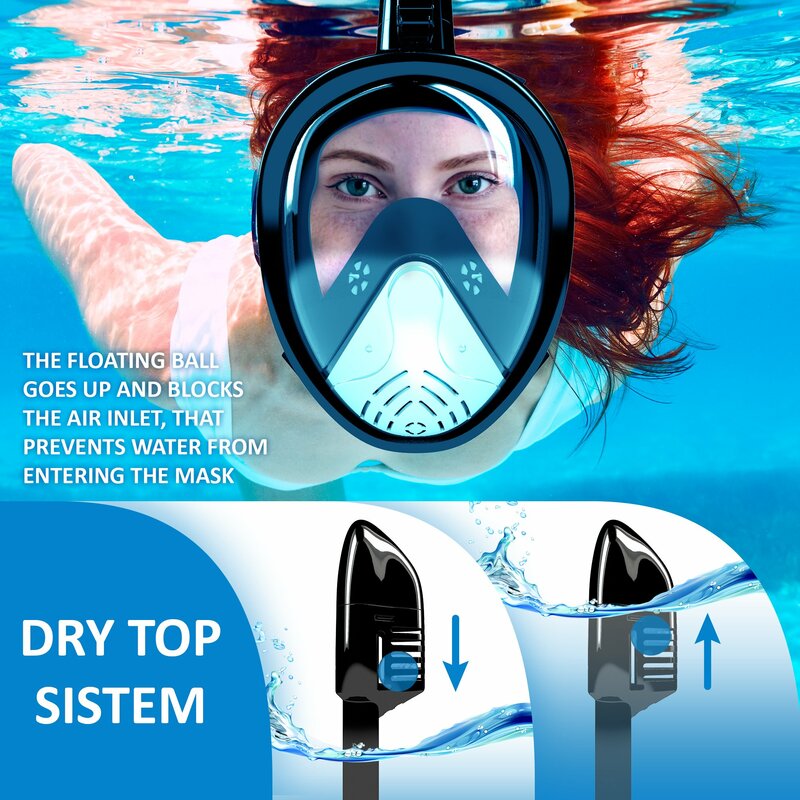 The mask has a special float which prevents water from getting into the tube while diving. 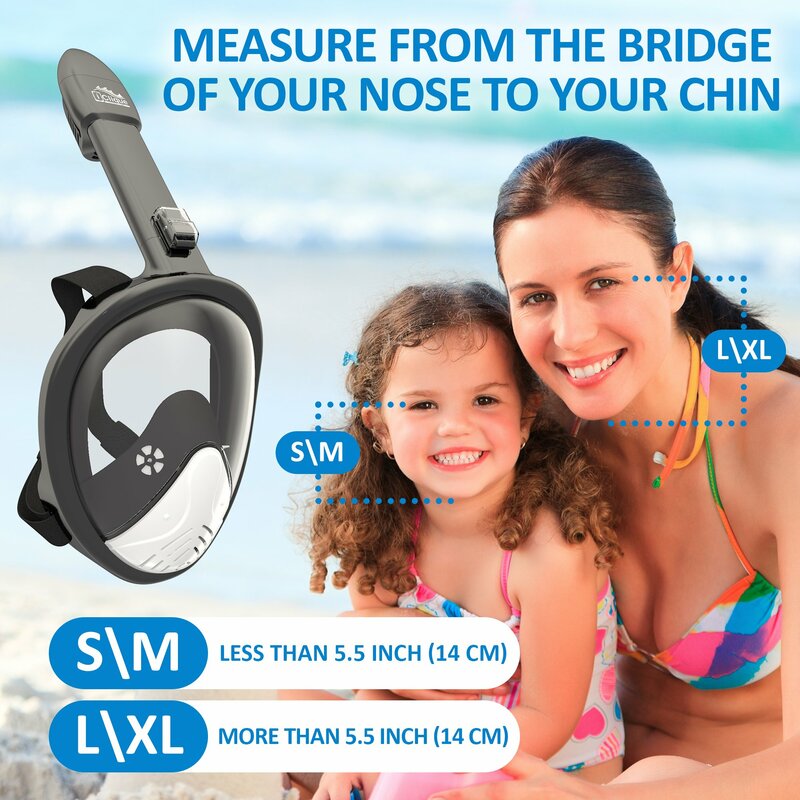 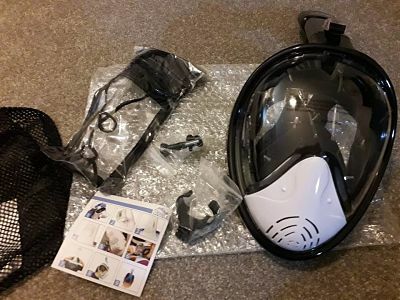 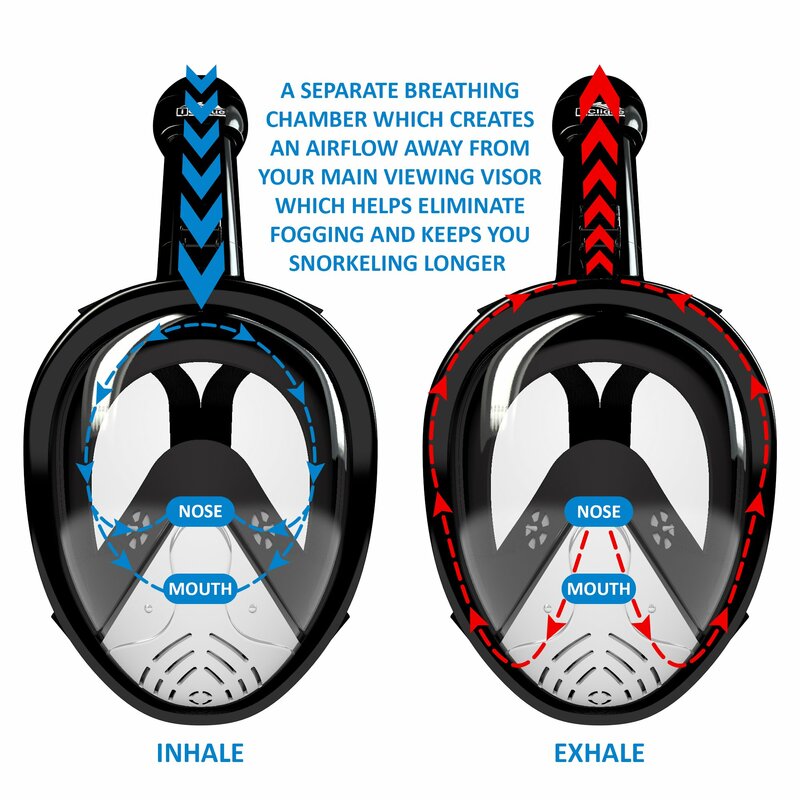 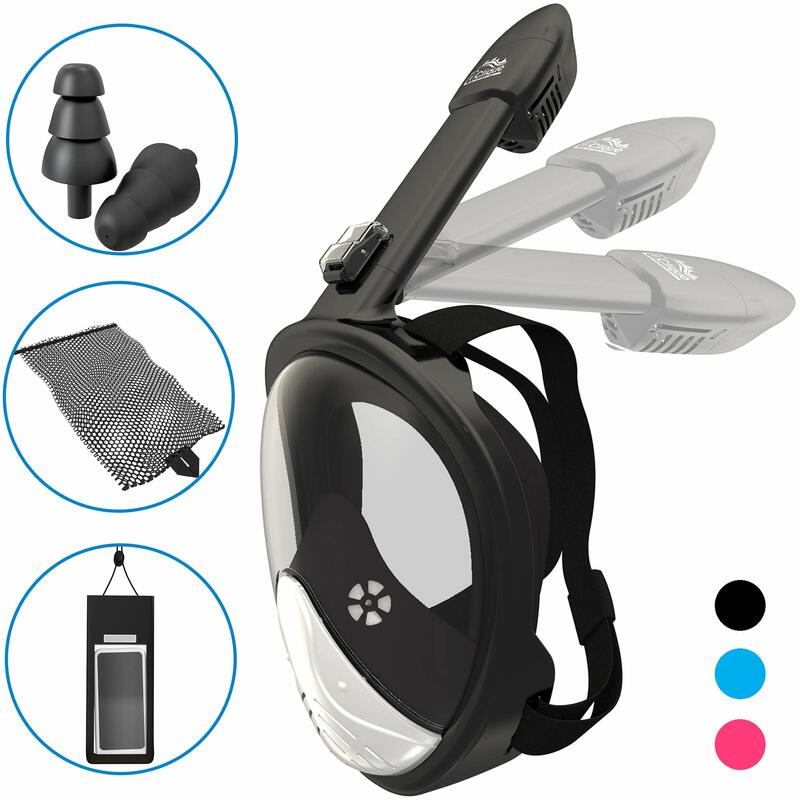 its design allows you to breathe naturally , simply put the mask on and enjoy the beauty of the underwater world.